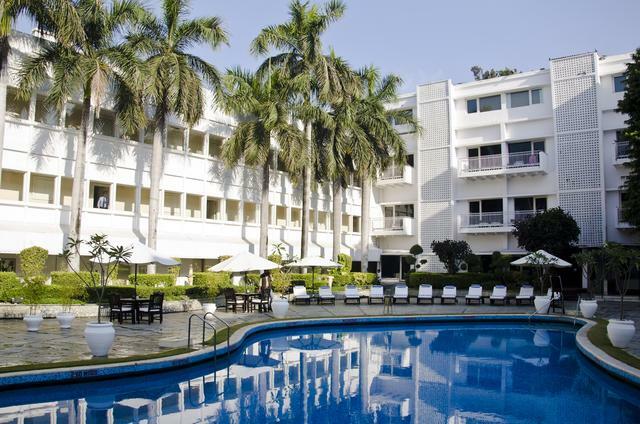 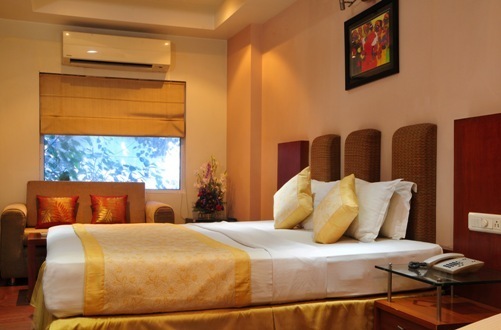 Hotel Bella Vista, New Delhi, prides itself on the grandeur of its traditional hospitality. 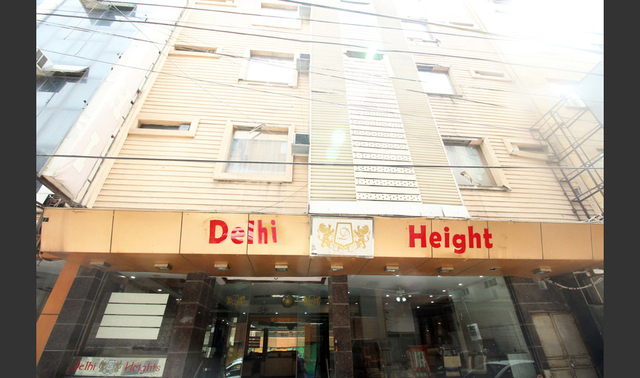 Set in a prime location, it is a distinctive landmark in the centre of town. 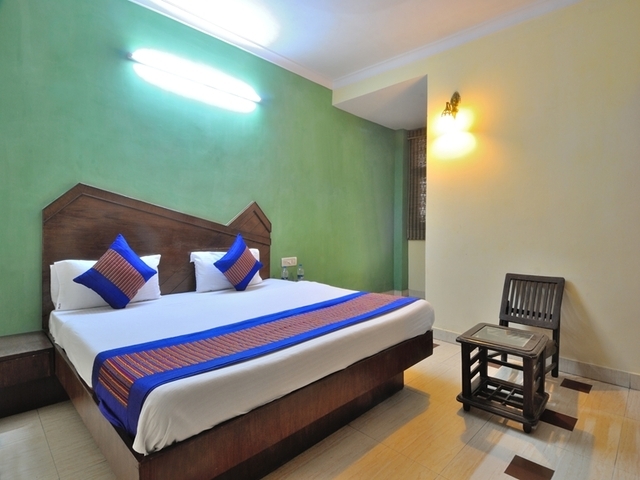 It is a perfect destination to break the monotony and have relaxing and rejuvenating vacation. 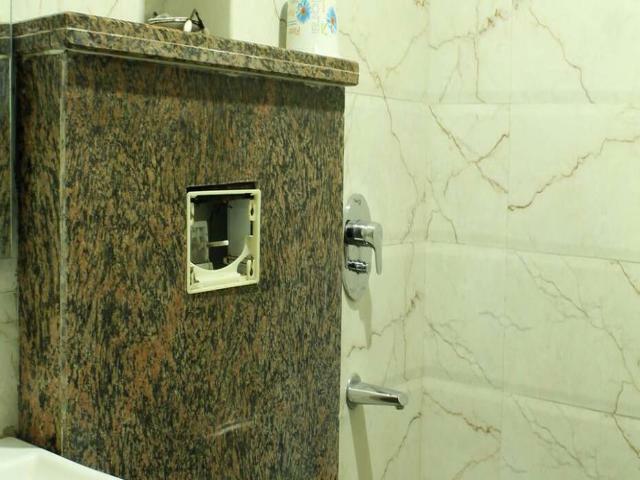 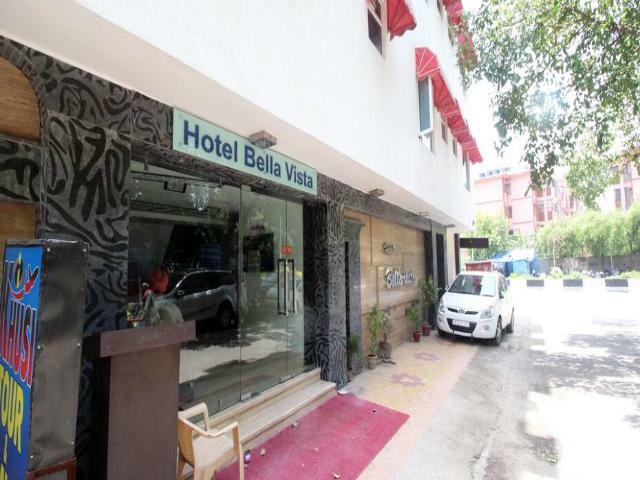 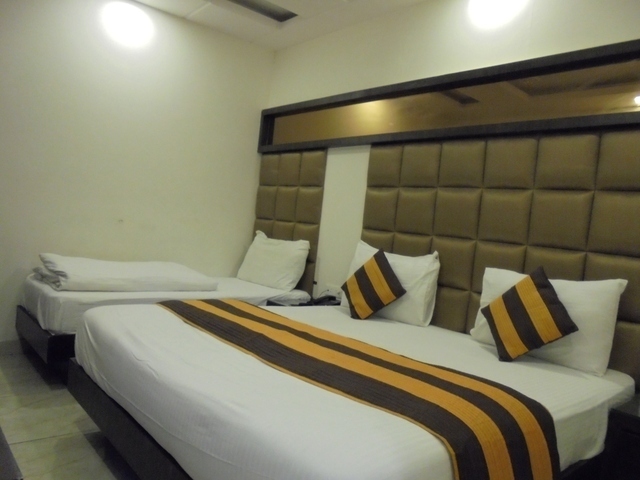 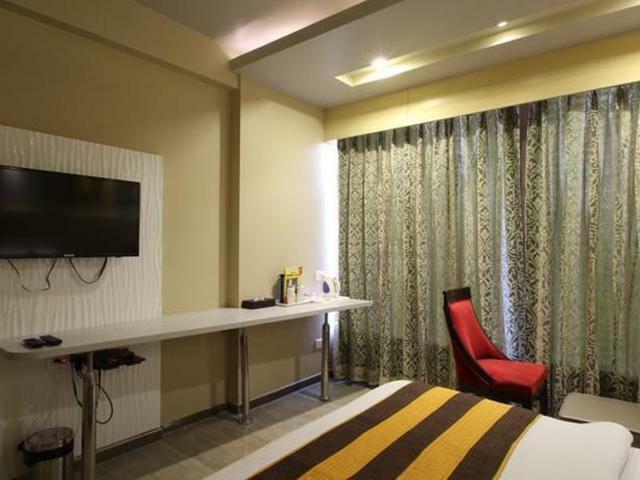 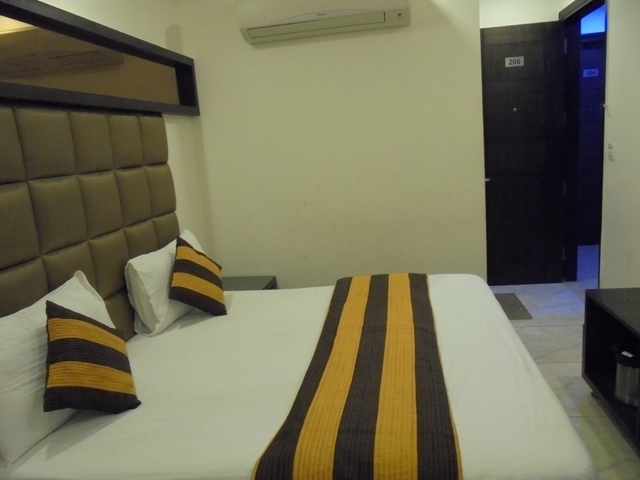 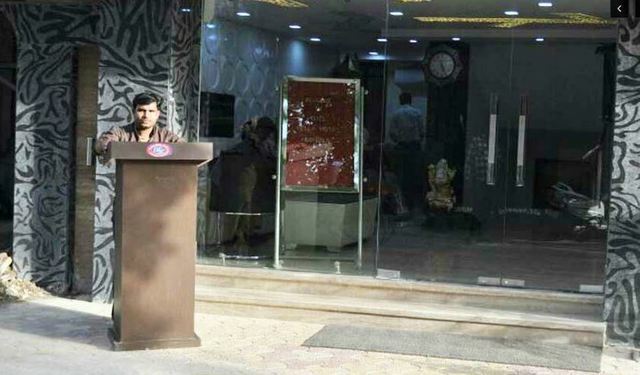 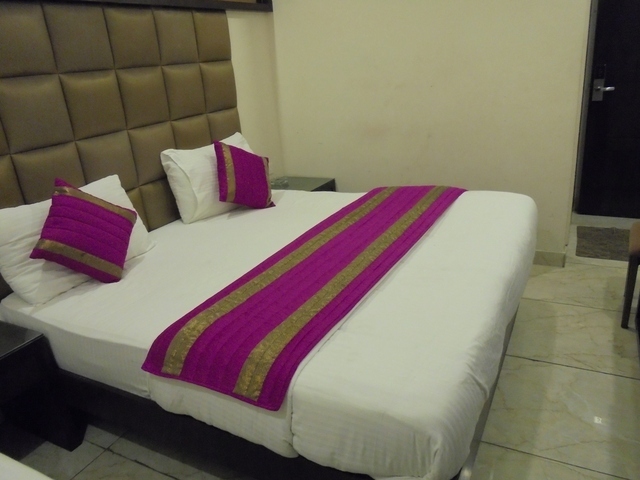 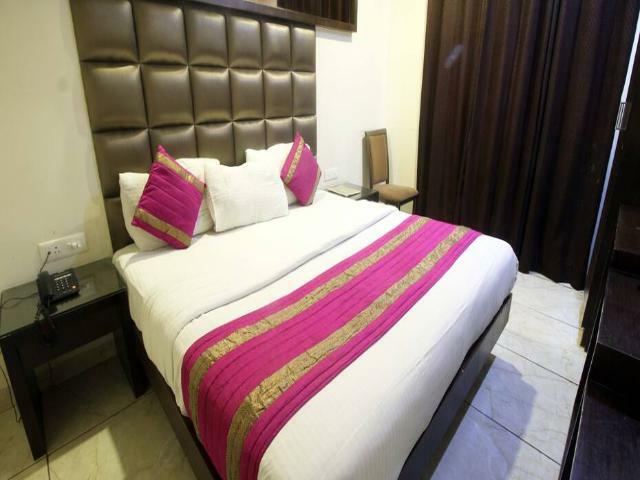 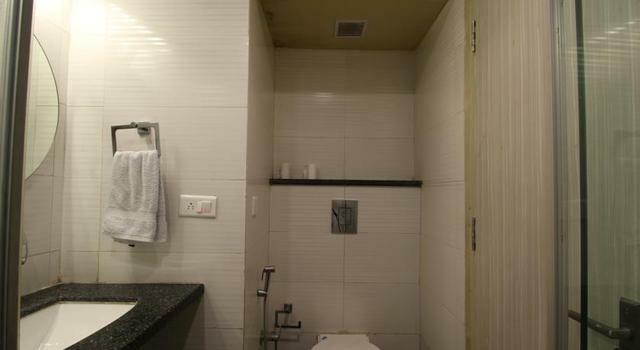 Hotel Belle Vista is located at 1689-A Chitra Gupta Road, Main Bazar, Paharganj, New Delhi. 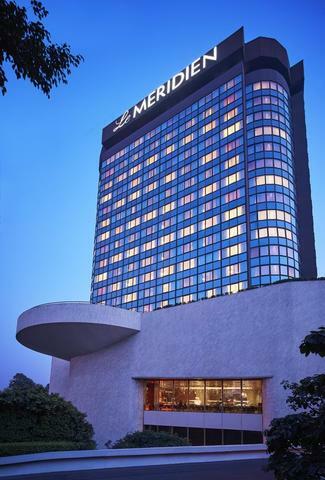 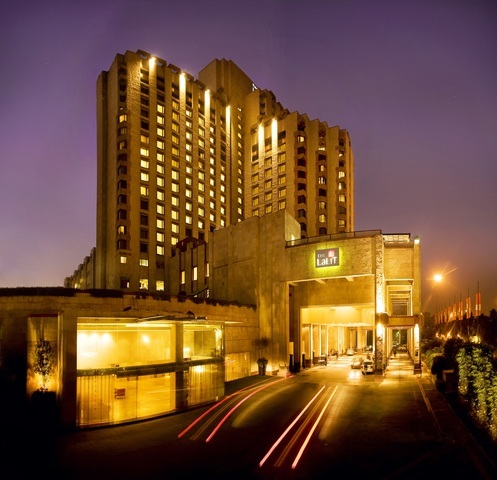 Situated in the heart of the New Delhi, it is close to many attractions, shopping centres and restaurants. 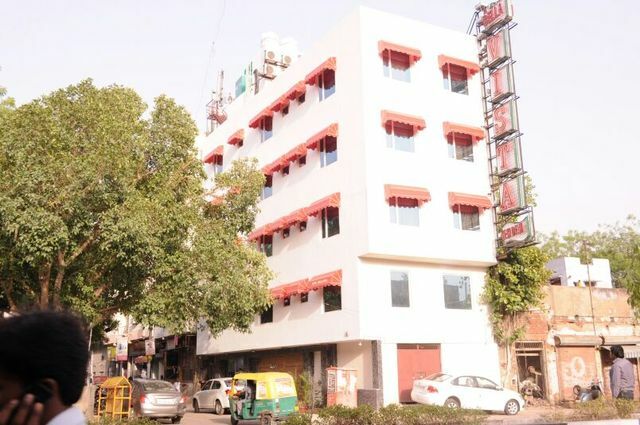 Connaught Place (Approx. 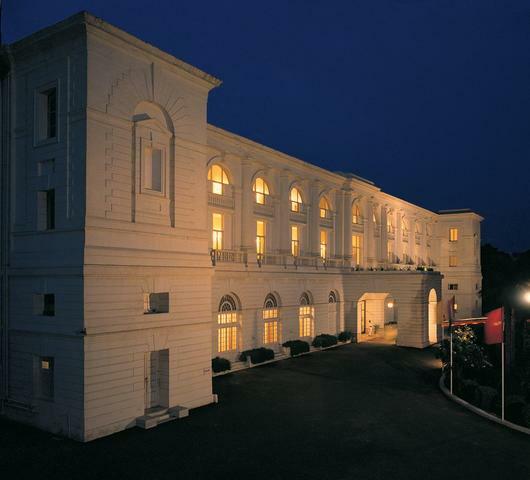 3km) and Red Fort (Approx. 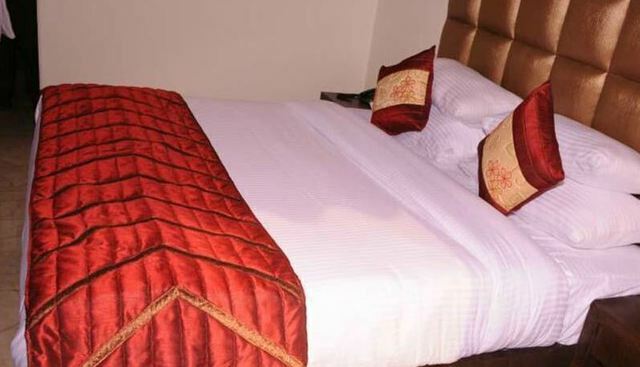 6km) is in proximity to the hotel. 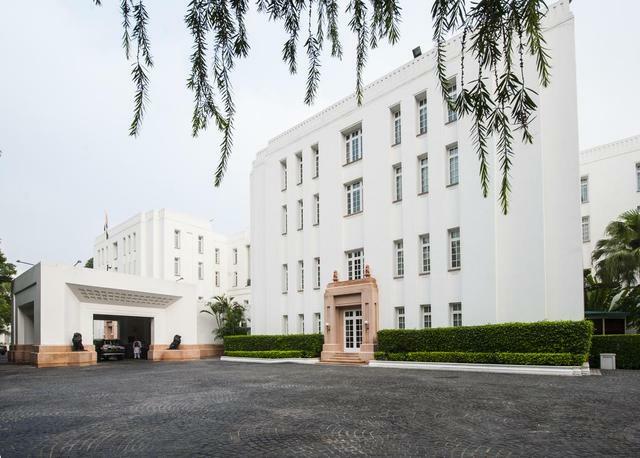 Connaught Place is the commercial hub of New Delhi and popular among tourists for shopping and well structured Victorian style of architecture. 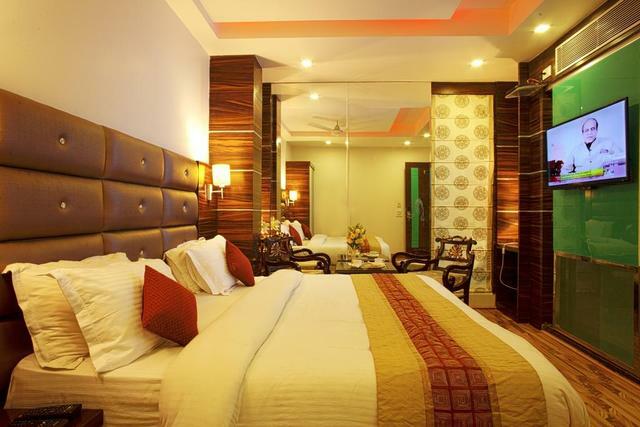 Other places guests can visit includes Jama Masjid, Qutab Minar and Lotus Temple. 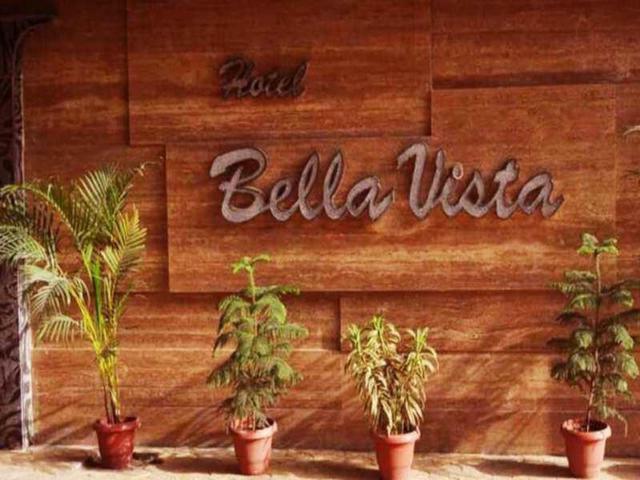 Hotel Bella Vista is a grand property with contemporary decor, a beautiful lobby, charming restaurant and peaceful surroundings. 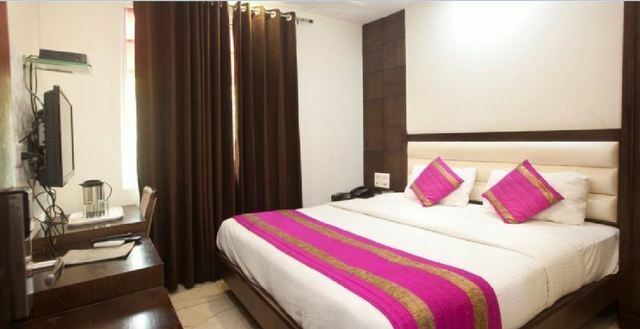 Apart from offering a business centre and concierge services, the hotel offers basic amenities like room service, internet access, front desk, air conditioning, non-smoking rooms, travel desk, security and doctor-on-call. 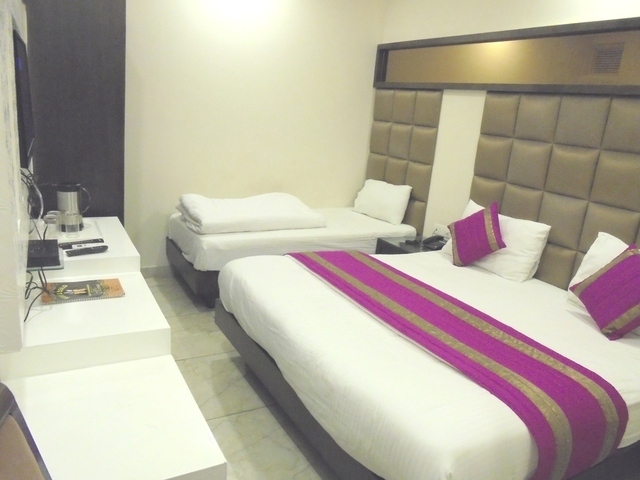 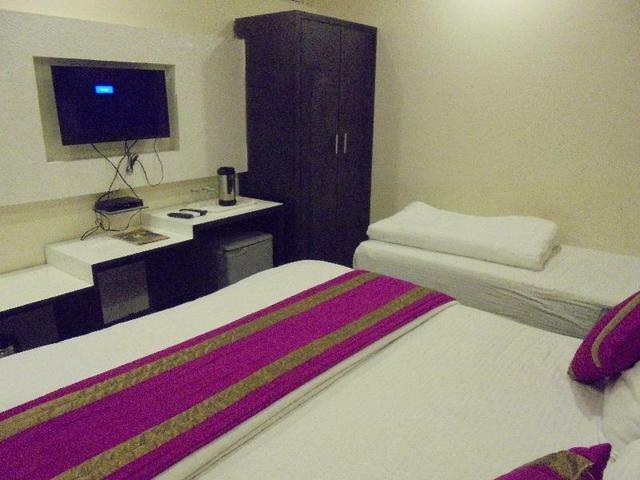 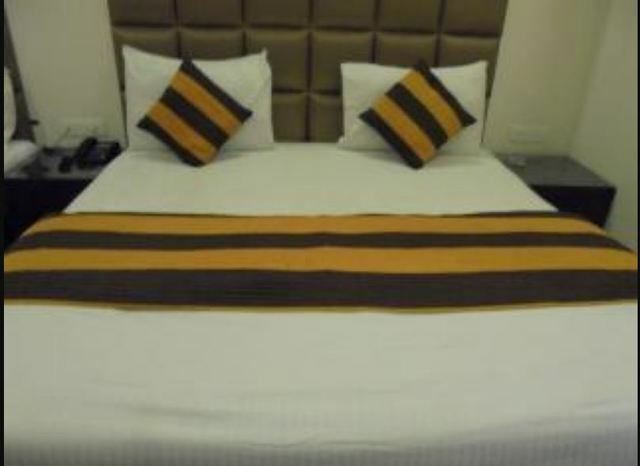 The accommodations at the hotel comprise of deluxe rooms and triple bedded rooms. 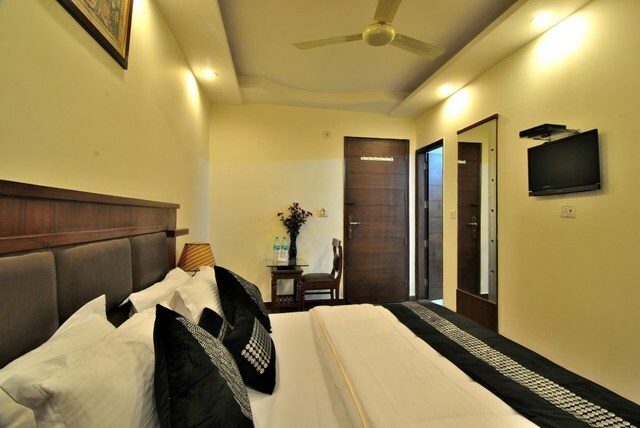 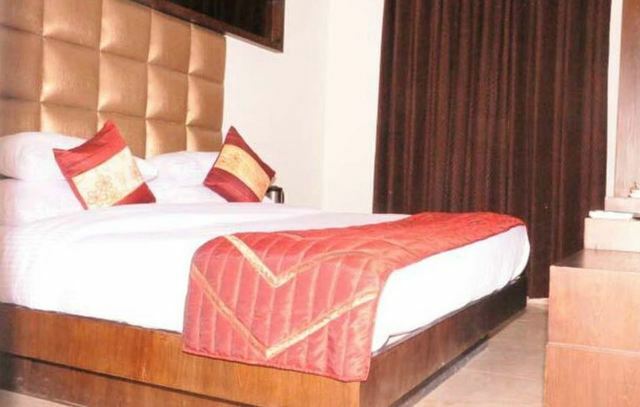 The luxurious rooms are air conditioned and carry basic amenities such as colour television, internet access, telephone, in-room menu and writing desk.